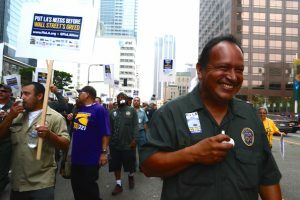 Tentative Agreement for LA City Contract Heading to Members! 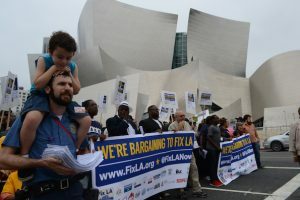 Armed with Giant Band-­Aids, City Workers and Community Allies Declare: City Hall, LA is Hurting! 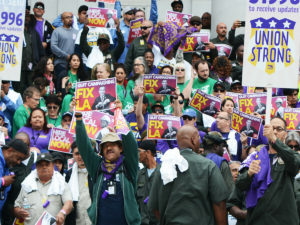 Fix LA NOW! 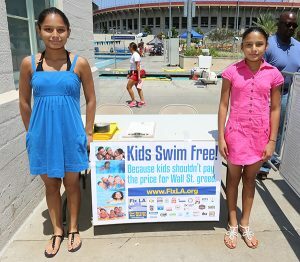 LA is Hurting. 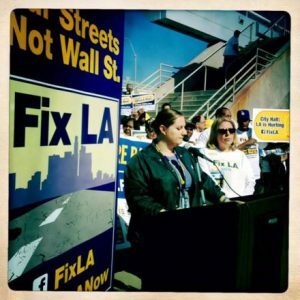 Take Action to #FixLA Now! 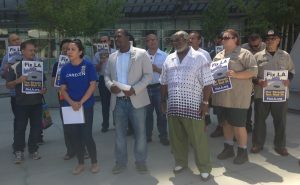 We Gave Drivers a Break and the Banks Got the Bill!